Stage 2 continues, as we look back at a wild Fusion/Outlaws game before venturing into the third week. Stage 2 of the Overwatch League has begun. We're now two weeks into Stage 2 and Shacknews is making sure to keep up with the action as closely as possible. Let's take a look at the standings ahead of the third week of action. Remember that the top six teams will advance to the playoffs at the end of all stages of the regular season. 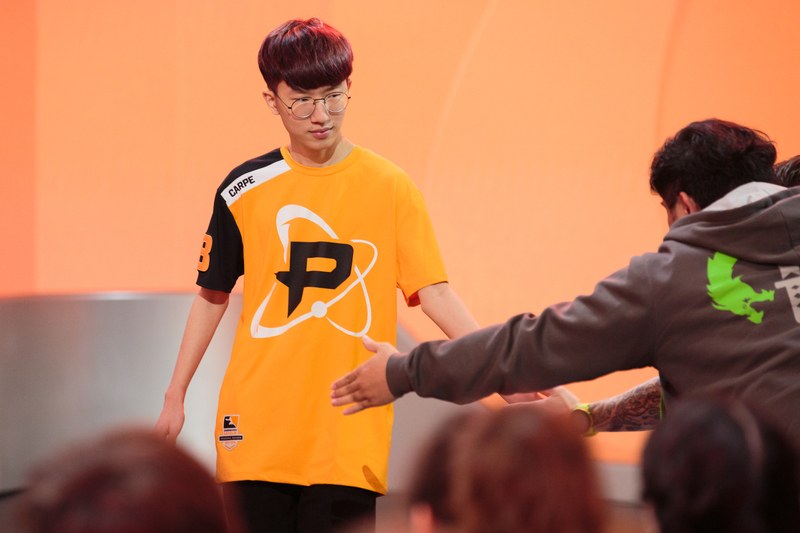 The Philadelphia Fusion are doing their best to make their case for the sixth and final playoff spot. They've been one of the hottest teams in Stage 2, not dropping a single map in the opening week. Their second week wasn't quite so easy, as they faced the Houston Outlaws, who were trying to make their own claim to the top of the Overwatch League standings. The Outlaws came out swinging. Jiri "Linkzr" Masalin led the way with his precision Widowmaker play, along with some clutch Winston play from Austin "Muma" Wilmot. It was starting to look like a Houston rout when the Outlaws got off to an early 2-0 lead. The Fusion didn't give up. Instead, they adjusted. With Jae-hyeok "Carpe" Lee offering backup as Widowmaker, it was George "Shadowburn" Gushcha who took full control. His Genji couldn't be stopped, as he used well-timed Dragon Blade Ultimates to clear out the Outlaws and officially kick off the Fusion comeback. The Outlaws had few answers for Shadowburn's mastery of multiple characters, with him dealing devastation as Genji, Sombra, and Widowmaker. With the series tied at two games a piece, Game 5 could have gone either way. In fact, the series came down a nail-biting final clash on the Ilios control point, with both teams at 99 percent. In the end, it was the Fusion winning by the slimmest of margins. All of the action can be seen on the Overwatch League Twitch channel or on the Overwatch League website. 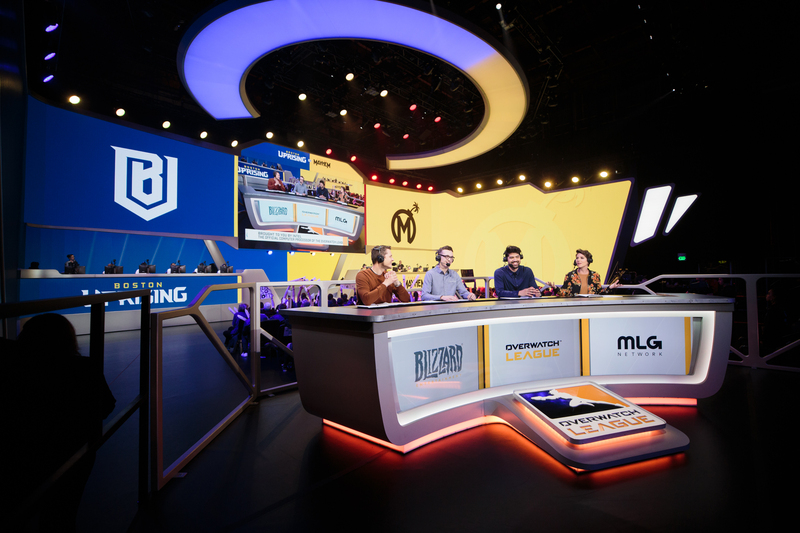 For more on the League, be sure to check out our recent interview with Overwatch League Commissioner Nate Nanzer.